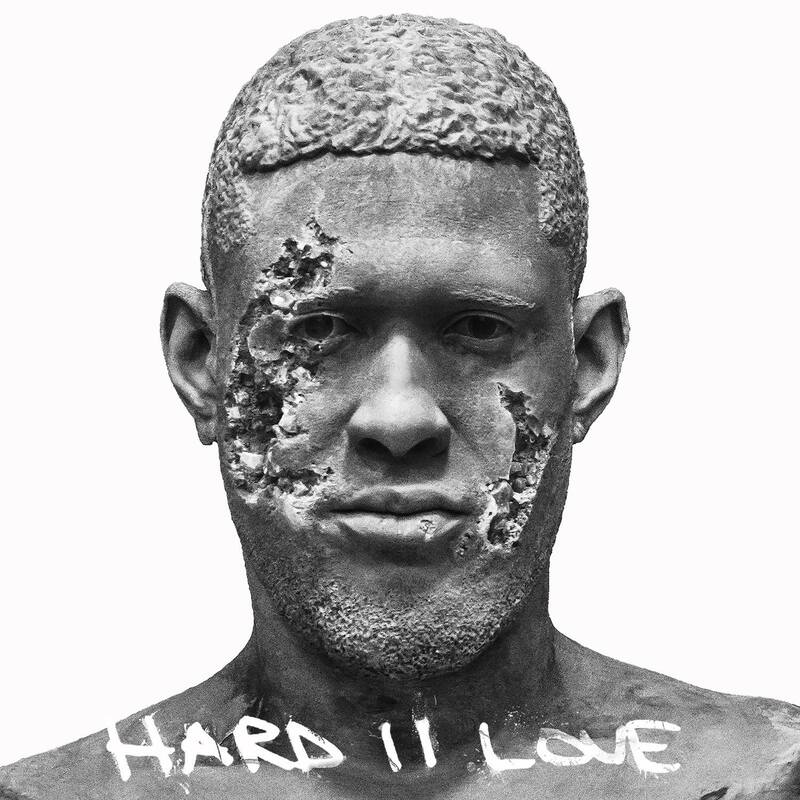 The campaign for Usher’s new album ‘Hard Love’ continues apace ahead of its September 16 release, with the video for another track from it, ‘Rivals’. Featuring an appearance from US hip hop artist Future, it’s abundantly clear from early on in this piece that it’s destined for the more urban-focussed radio networks across the US. There’s a bit of dimly-lit studio time in the video, but there’s a sweet ride cruising the streets, a barbecue, a pool party, burning rubber on a motorbike, a boxing match and a pole dancer. It’s all so much that Ush clearly has to take a cold shower at the end of proceedings. Cool himself down.